Don’t sweat it, let us take care of it! Ask about how we can customize your bowling party on the lanes for even more fun to the party for you! Our expanded REDEMPTION ARCADE await you! With some of the newest games on the market like Tomb Raider and Jurassic Park, you’ll be sure to have fun! 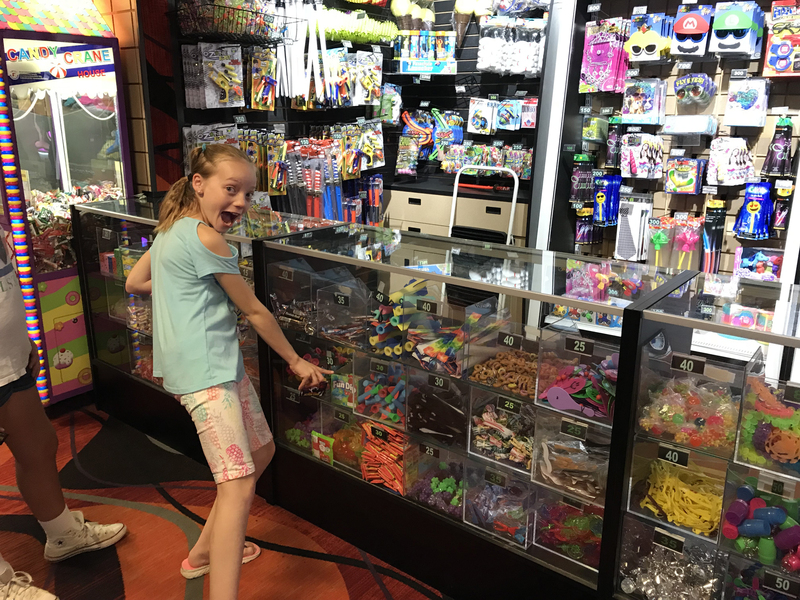 Try out your skills at our REDEMPTION GAMES and watch the points add up on your RELOADABLE ACTION CARD – No more tickets to keep up with! Save up your points and redeem them anytime for COOL PRIZES of all sizes at our redemption counter! You can even try your skills at our prize drop games for a chance to win an iPad and other cool prizes! 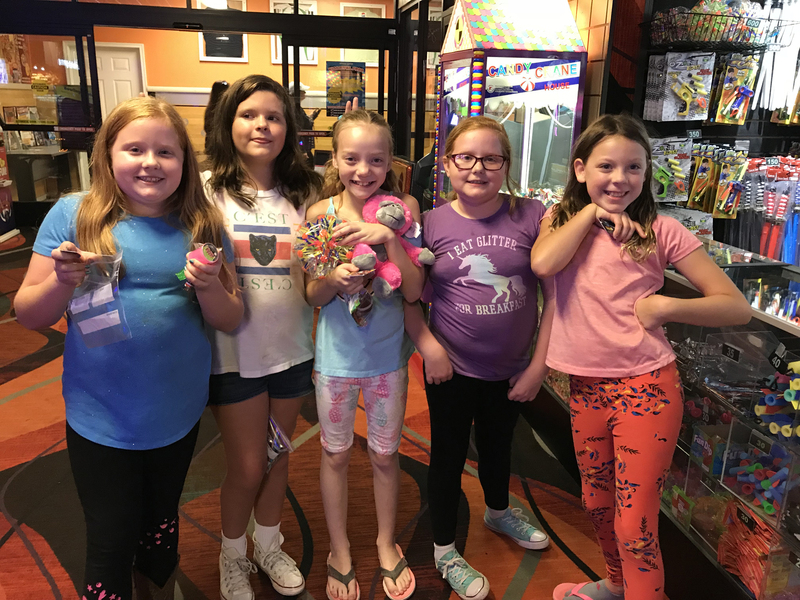 Increase the fun with a visit to our arcade! Action cards are included with each of our party packages but extra bucks can be added to any of our party packages. Click here to learn more about having your party with us!